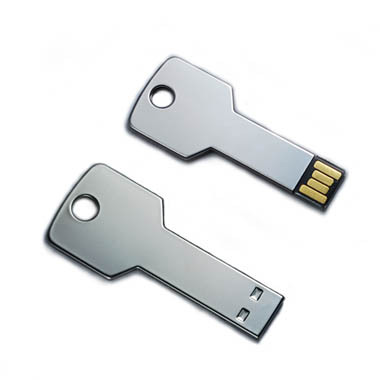 Stylish USB that disguises as a key. Available in chip sizes up to 16GB. Up to 4 spot colours or laser engraving also included in price.